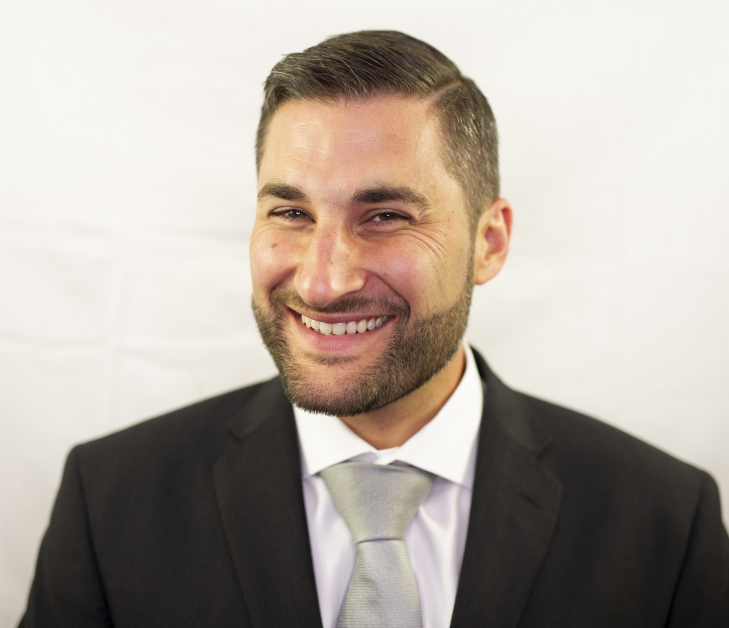 Jon has over a decade of experience in the finance and banking industry. He was a small business owner and operator developing systems to manage marketable securities. With TDBank Group he advised a book of clients with custom tailored advice for their business as a Small Business Advisor. Jon was also on the options and equities trading desk at TDAmeritrade assisting high net worth clients with investments and complex options strategies. Now with TDWealth Private Investment Advice Jon develops comprehensive personalized strategies for high net worth individuals, families, and businesses, helping them to protect and grow their wealth. He utilizes a team that has expertise with investment strategies, retirement planning, tax minimization, estate planning, insurance and wealth preservation. Jon will be helping families realize their dreams for the next 30 years. Let him help yours. Professional Corporations - What's in it for you?